The involvement of our members is crucial to us as an organization. We are here to give you as many opportunities as we can, but we want to make sure that you are doing them! Our way of keeping track is through a system we like to call “AMSA Bucks”. 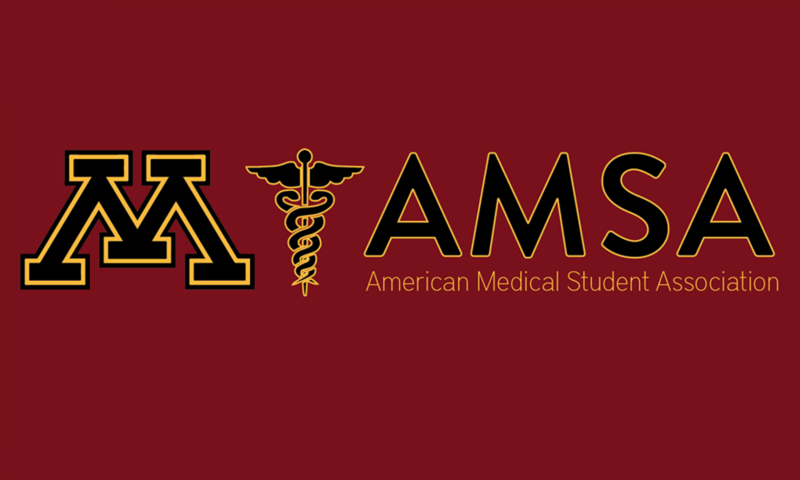 Each meeting, event, and opportunity is ranked by AMSA bucks. If a member attends or completes this opportunity they will be awarded the assigned AMSA bucks to their yearly total. To apply to the Pre-Med AMSA Executive Board, it is required that the member hold at least 30 AMSA Bucks unless specified otherwise. This number is based on the number of meetings and opportunities our members have the availability to take part in. We understand that many of our members are unable to attend weekly meetings, which is why we have given high opportunities of AMSA Bucks to opportunities based on Volunteering Services and Executive Committees! Questions or concerns, please feel free to email Tyler Johnson at joh12395@umn.edu.